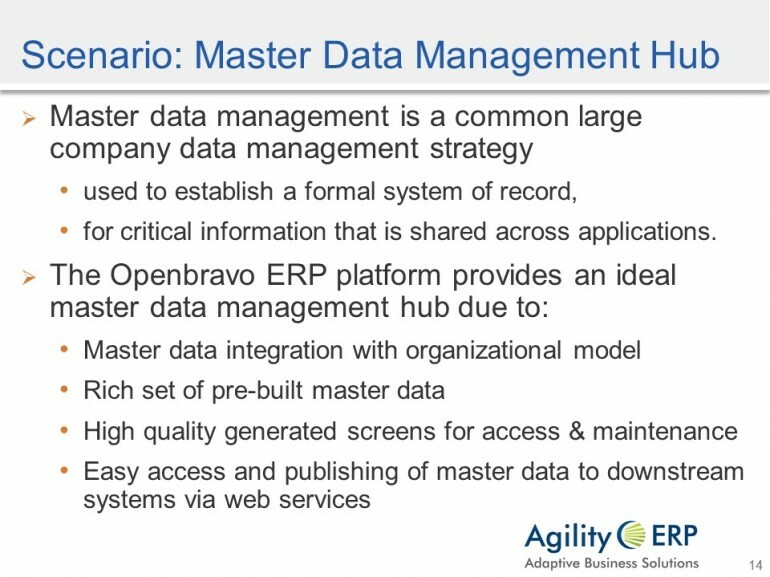 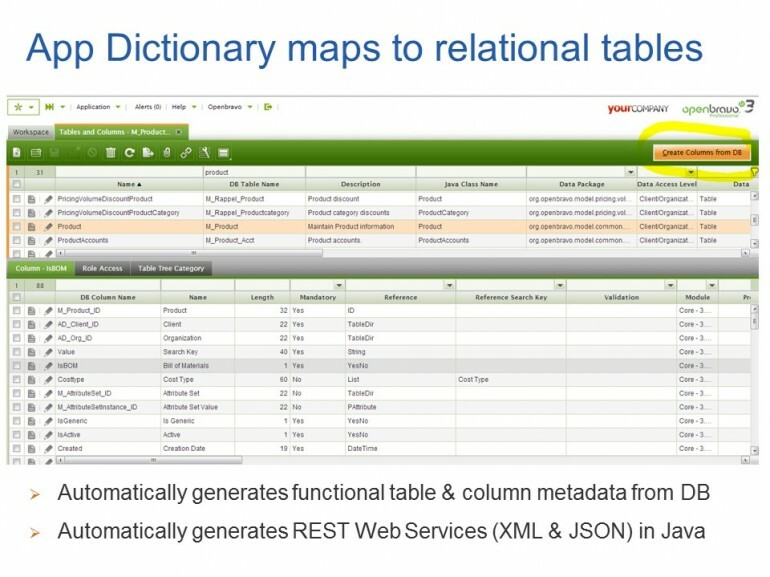 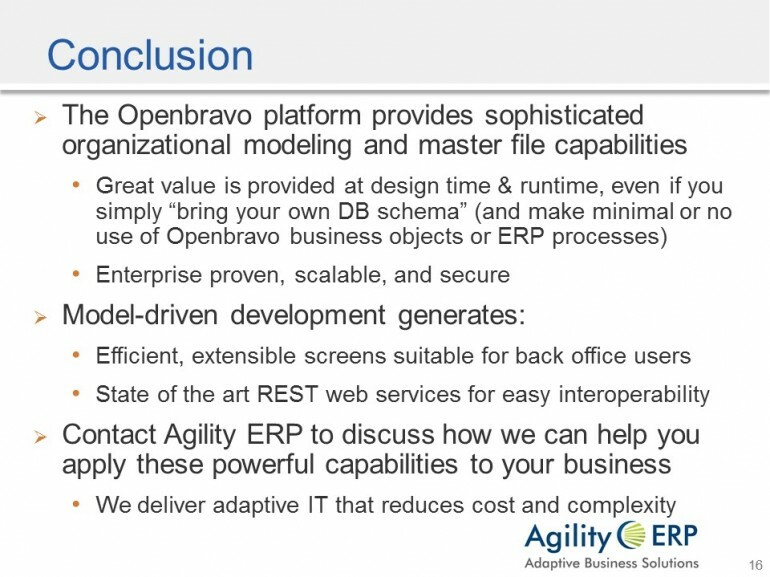 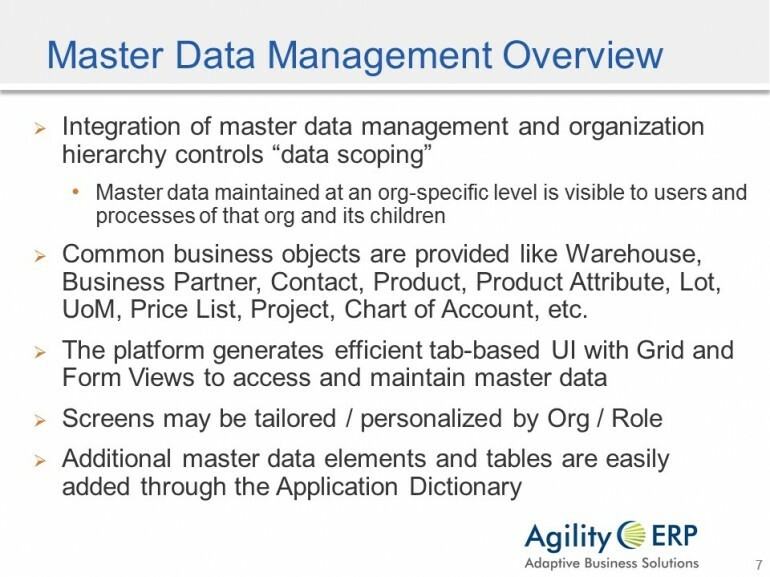 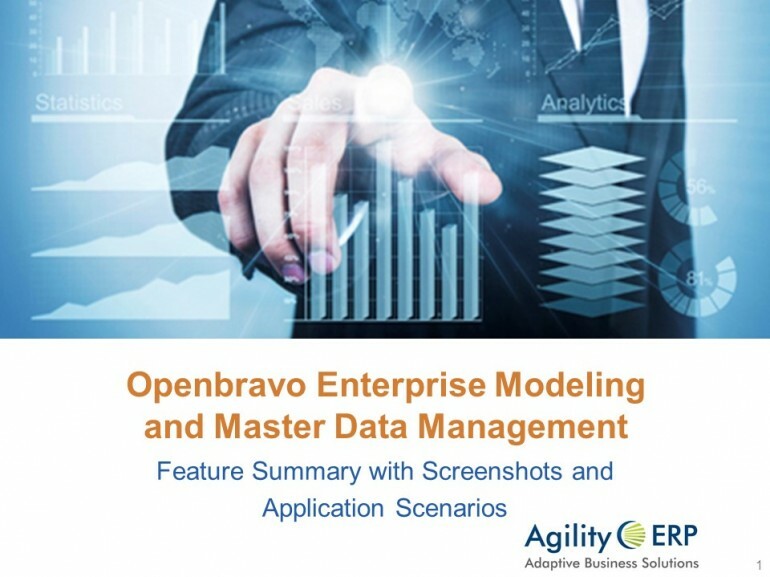 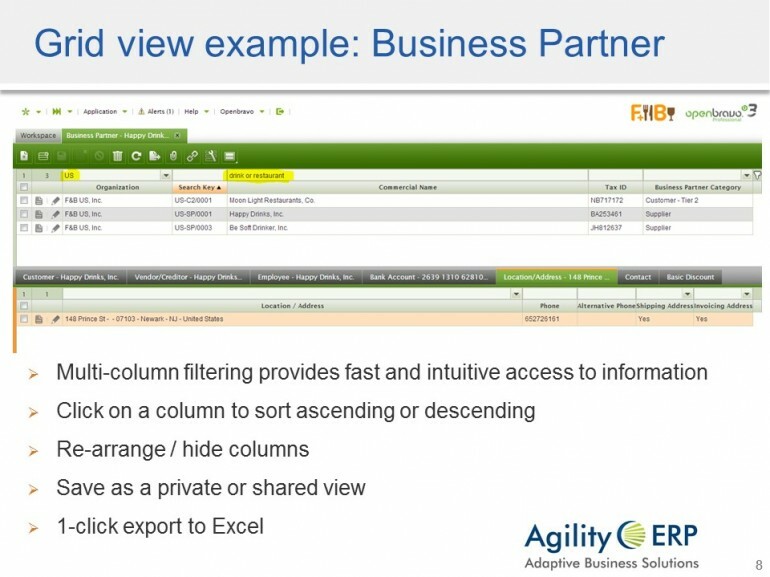 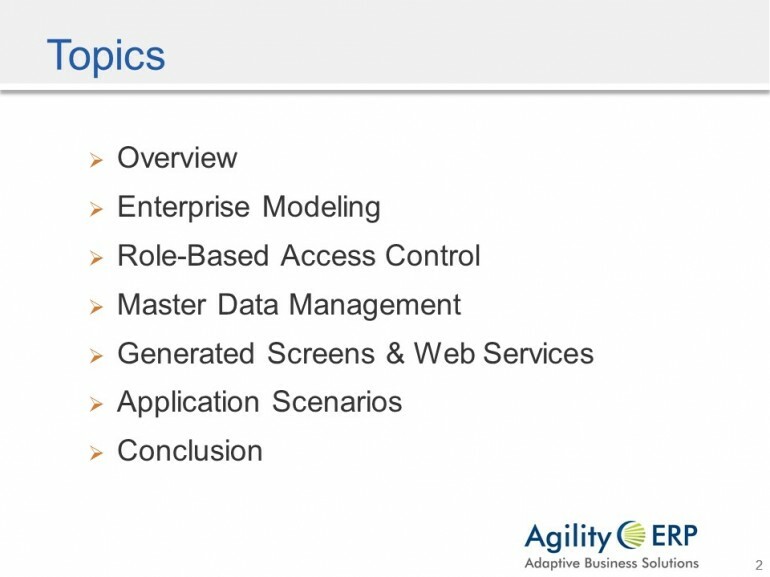 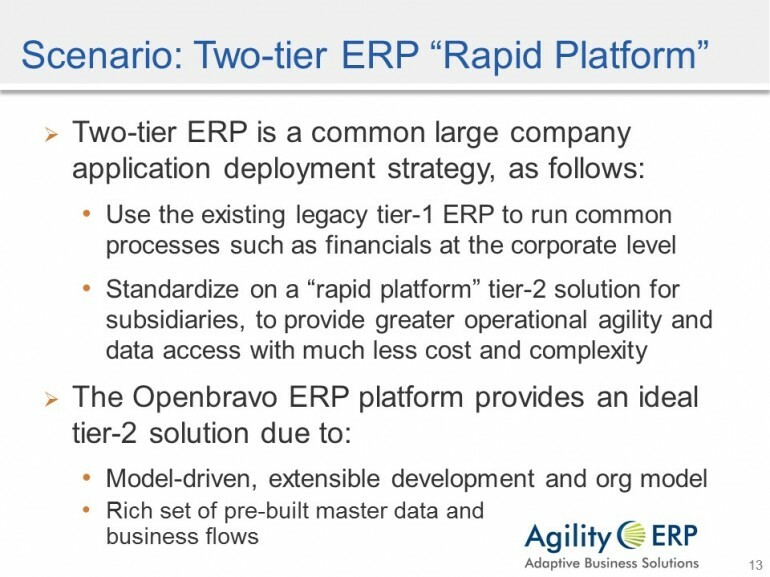 Openbravo Master Data Management is a key functional component of the Openbravo ERP Platform. 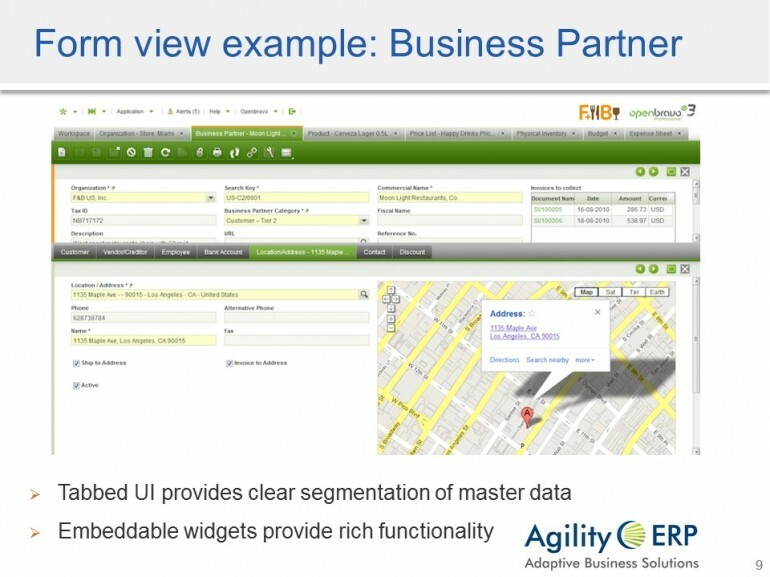 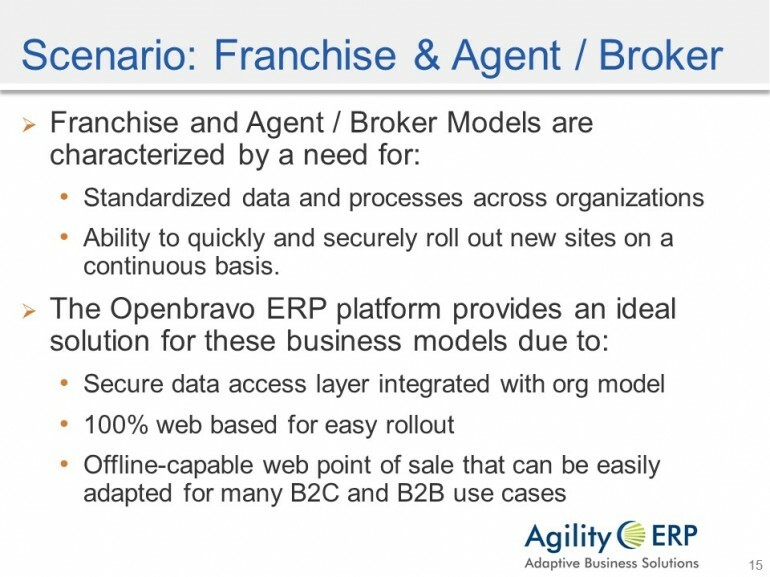 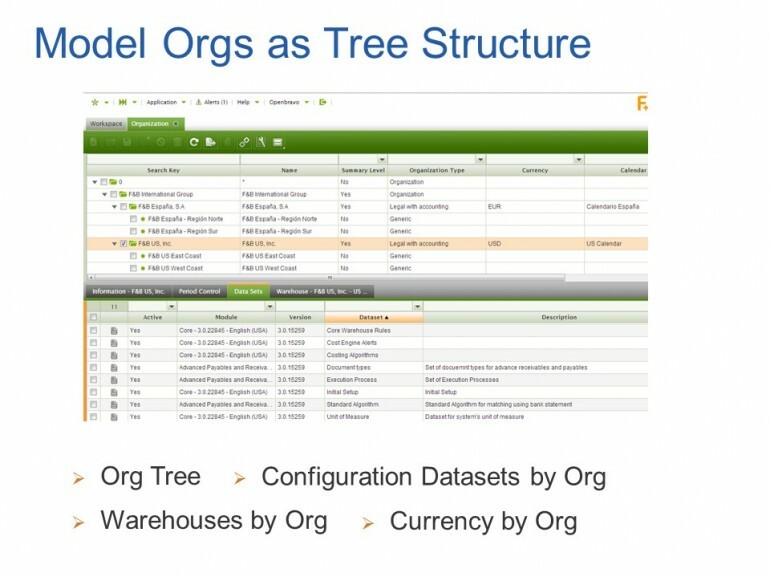 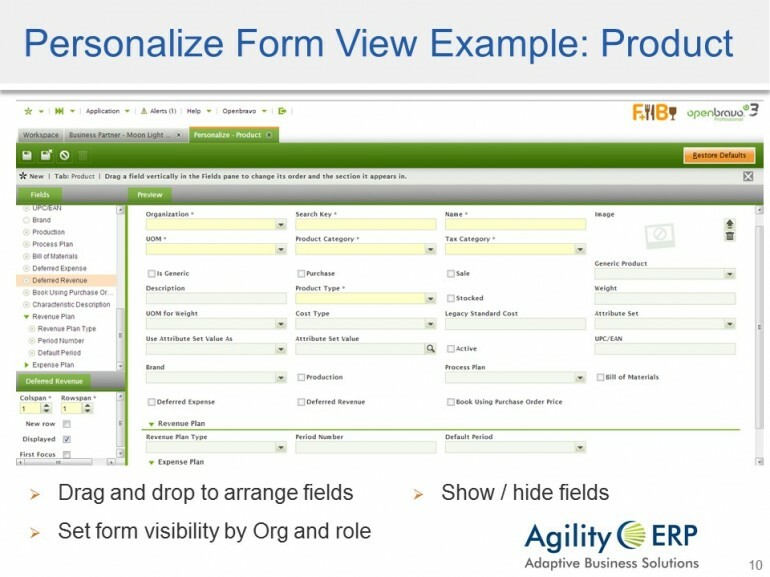 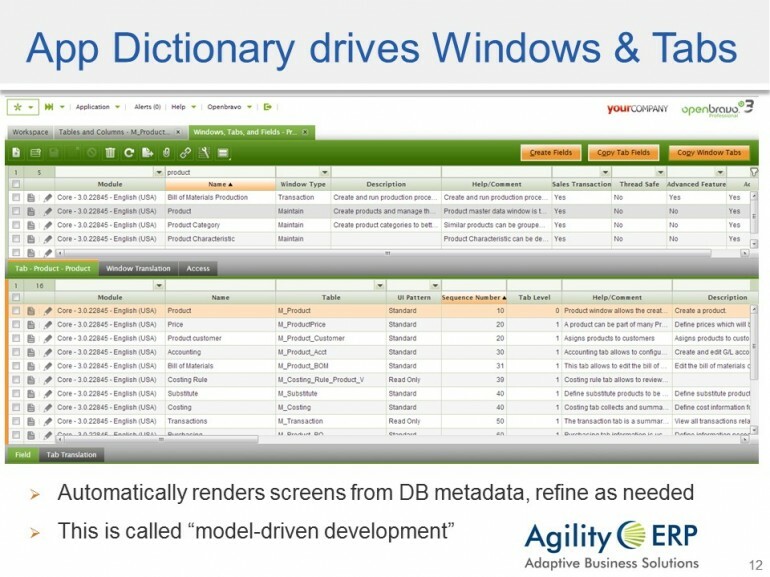 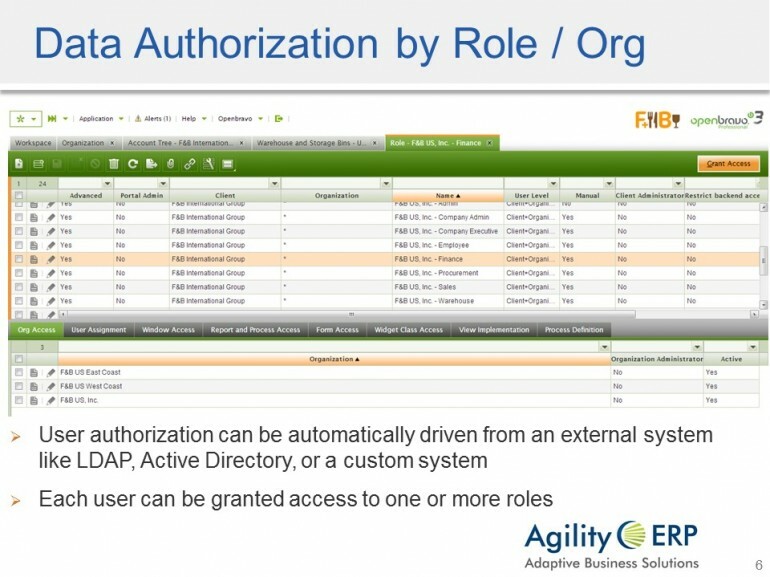 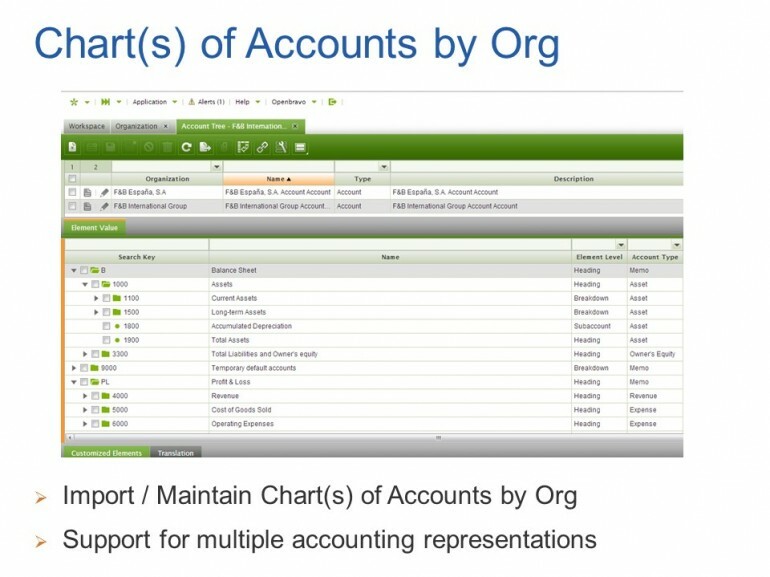 Combined with powerful enterprise modeling capabilities, this functionality provides a solid foundation for application scenarios like Two-tier ERP, Master Data Management Hub, and ERP for Franchise and Agent / Broker business models Valium. 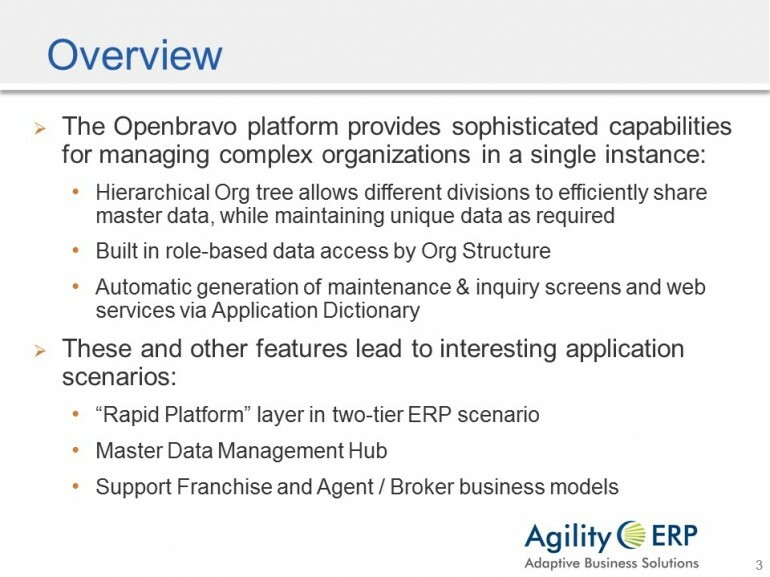 generic Klonopin online This slide deck provides an introduction to Openbravo Master Data Management functionality, including screenshots and information about the application scenarios mentioned above.